In September 2016, Regence health plans achieved “Accredited” status from the National Committee of Quality Assurance (NCQA). NCQA accreditation is considered the “gold standard” in health plan measurement, which reflects a rigorous review of our health plans quality and service. NCQA awards three levels of accreditation – Accredited, Commendable and Excellent. Annually, NCQA requires accredited plans like Regence to measure, report, and improve the quality of clinical care provided to members, including preventive and chronic care, using Healthcare Effectiveness Data and Information Set (HEDIS) data. HEDIS measures are widely accepted national standards of care designed to achieve the best health outcomes. This performance-based approach allows consumers and other purchasers to compare health plans based on key value-based metrics. This year, NCQA raised Regence BlueShield’s Commercial PPO plan status from “Accredited” to “Commendable” following a review of our HEDIS scores. Achieving Commendable accreditation reflects our organization’s ongoing commitment to providing high-quality care, tools, and service to our members and to the high-level of care delivered by network providers. The health care industry currently faces several systemic challenges, many of which directly impact our members. We are driven to be a catalyst for industry change by our commitment to improving quality of care and services for our members. Thank you to our employees who work tirelessly to ensure our members have the access to the care they need. And more importantly, thank you to our members for inspiring us to continually improve the services we offer. 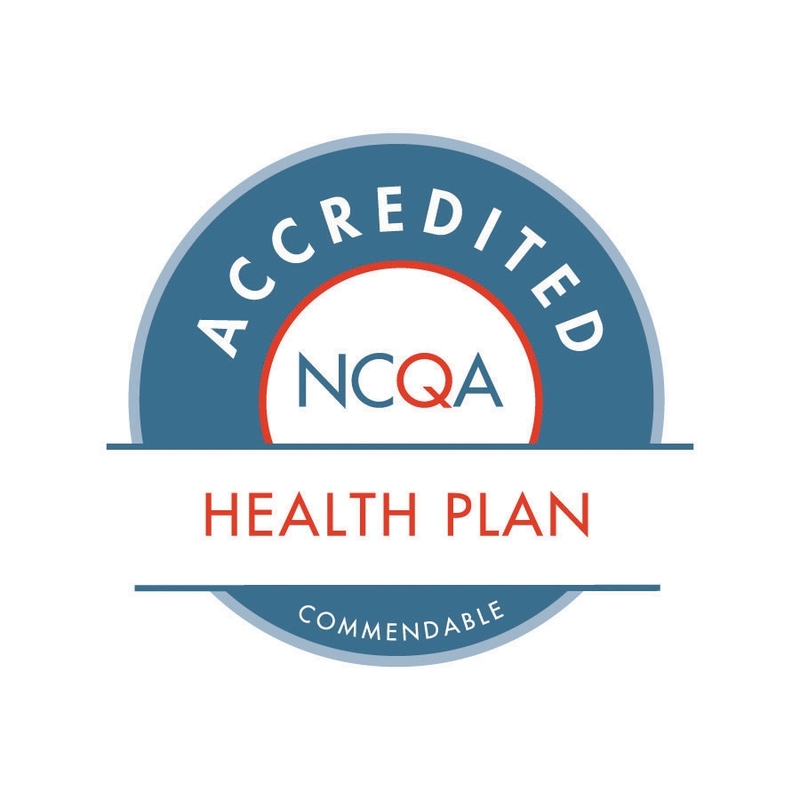 NCQA Accreditation is a nationally recognized evaluation that purchasers, regulators and consumers can use to assess health plans. 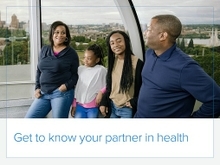 For more information about NCQA please visit at www.ncqa.org.